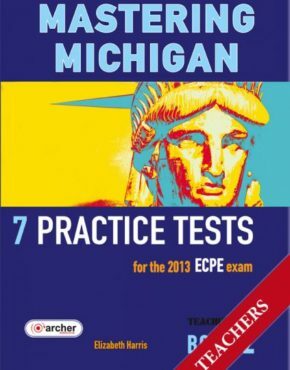 A set of eight practice tests for the Michigan ECPE, incorporating the new format of the Speaking test. 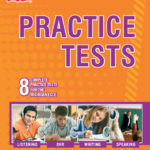 The teacher’s edition includes a full set of model answers for each of the five stages, as a guide to exam format and level.Companion included! 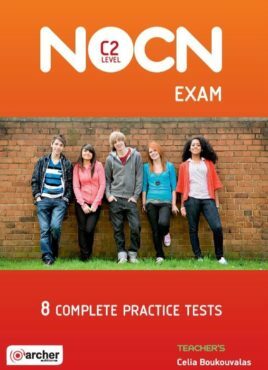 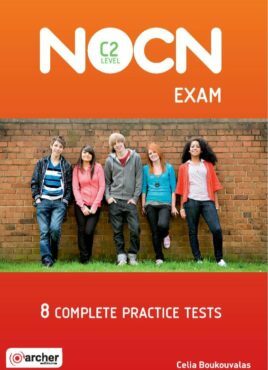 The teacher’s edition includes a full set of model answers for each of the five stages, as a guide to exam format and level. 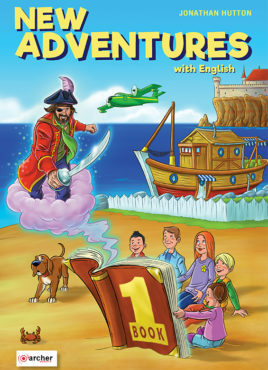 Interactive material available for all schools! 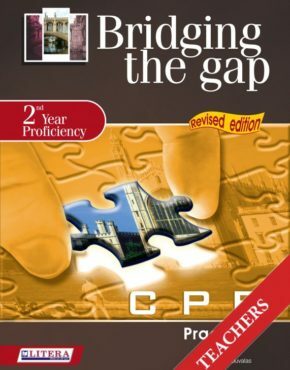 Product ID: 2295 SKU: 228. 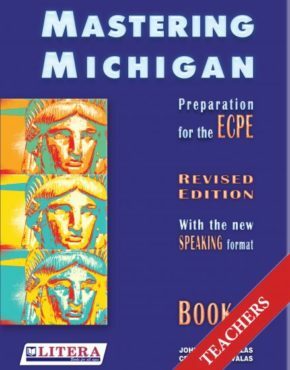 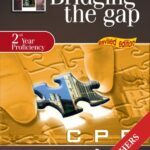 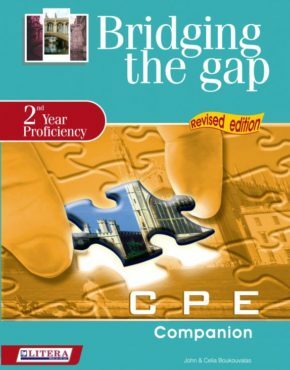 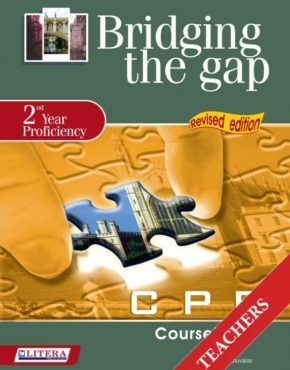 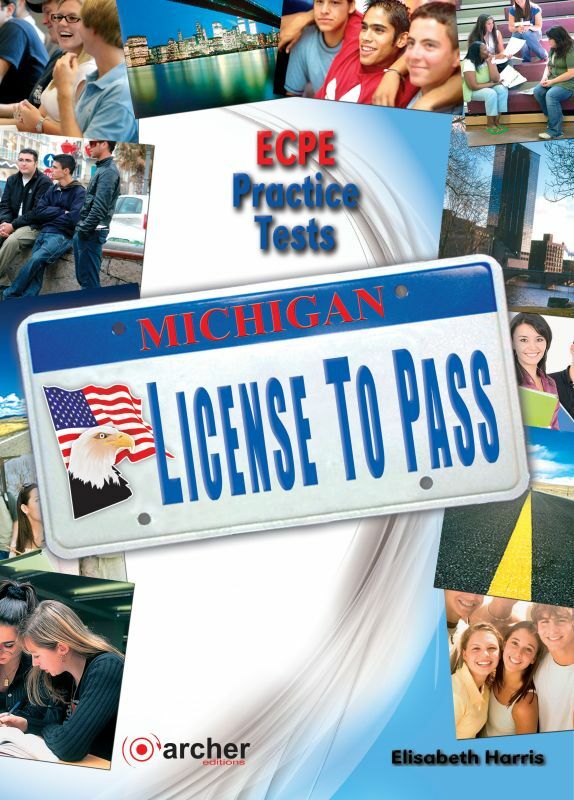 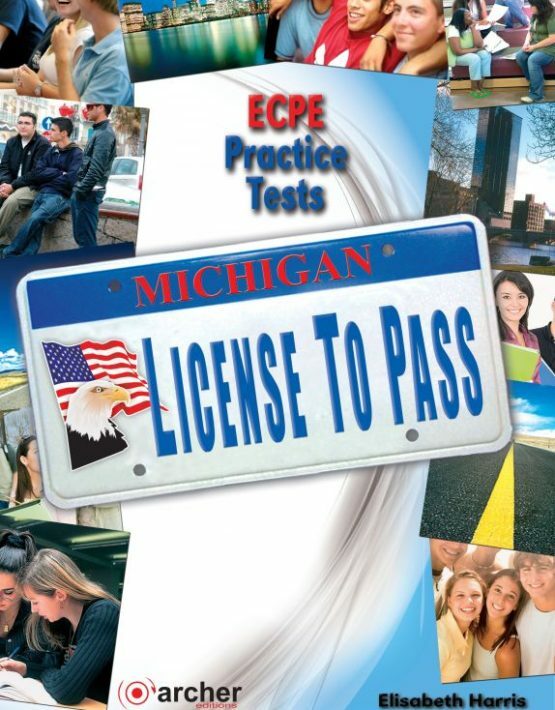 Categories: Best sellers, Proficiency (C 2), ECPE (Michigan).